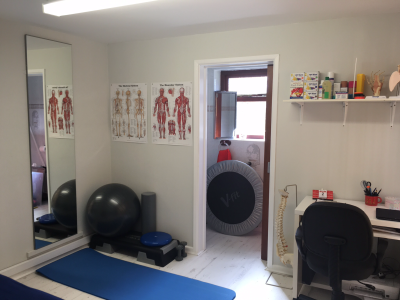 with a wide range of Musculoskeletal and Sports Conditions. Rehabilitation Units within the Armed Forces. Arthritic Conditions, Overuse or Repetitive Strain Injuries and Chronic/Persistent Pain. rehabilitate you following your surgical intervention. 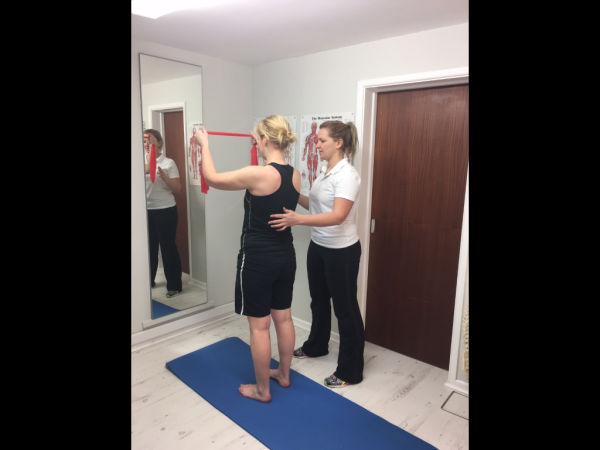 treatment options to manage and improve your condition, function and pain.